Get Droid-ed! Release your inner droid! With over 10 different manufacturers releasing new Android devices including Android phones, tablets, TVâ€™s and more. There is a very high chance you personally use an Android-based device multiple times per day. Android has already passed the iPhone in market share this year alone! 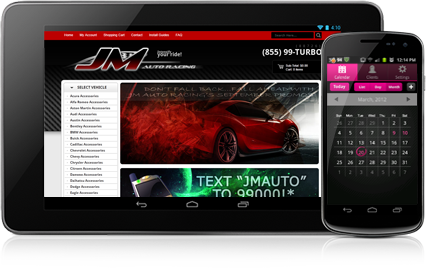 The Android App Development from Atwoodz is the best available today! 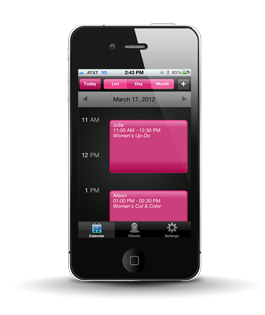 A free text and email appointment reminder service for the service industry. Your own webpage with photos, services, bio, map, and appointment request portal for your clients, new and old. 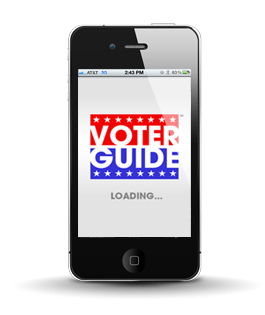 VoterGuideNowâ„¢ is a smartphone app that uses home address to combine the Sample Ballot and the Voter Information Guide into a single tool. California uses about 300 million sheets of paper to print voter information in an election. That’s 18,000 trees and 702 metric tons of CO2.